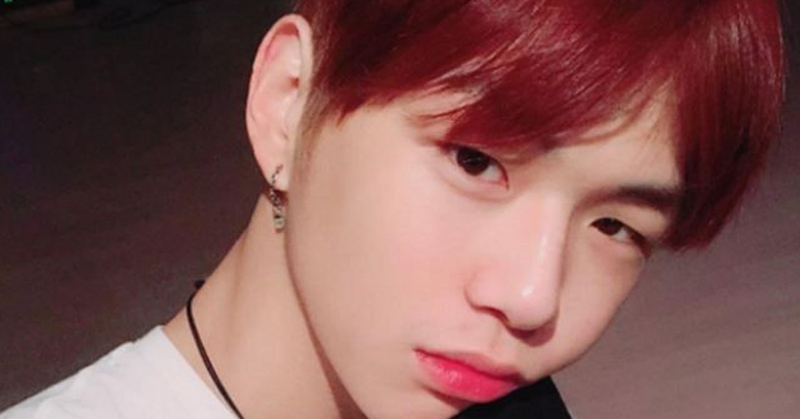 Kang Daniel of WANNA ONE confessed about the difficulties that come from a harsh schedule. 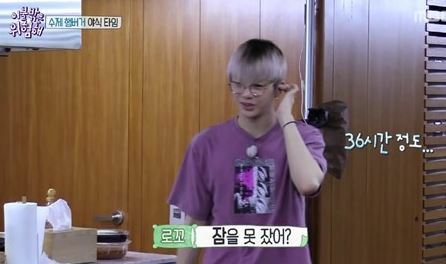 On the MBC variety show It’s Dangerous Beyond The Blankets aired on May 3, Kang Daniel arrived at the accommodations in Jeju Island, saying "I'm so tired." He kept on repeating "I'm so tired. So tired." "I couldn't sleep for 36 hours now," he told rapper Loco and said "I woke up at 2 am and went to the broadcasting station and finished shooting even for next week's amount. Then I attended a fan signing event then took the plane and came here." As Loco heard this he patted Daniel saying, "You'd be so tired. Go to sleep first." 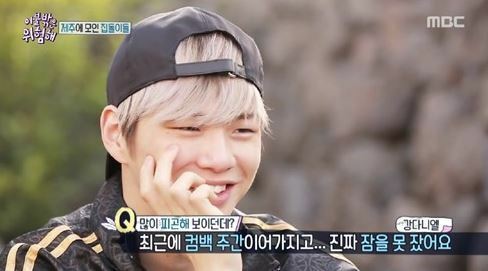 In the interview, Kang Daniel mentioned about his busy schedule after comeback. He said "Last two weeks were so busy because it was the comeback period. As soon as I go outside, I move on a van. If I open my eyes, I'm at a hair shop and if I open my eyes again I'm at the broadcasting station. The amount of sleep I got here is the longest I've slept in two weeks."